As of today, the way you look at, and write listing descriptions is going to change. Using the free template that you can download at the bottom of this blog post, you will be writing professional sales copy for your listings using a highly converting formula. 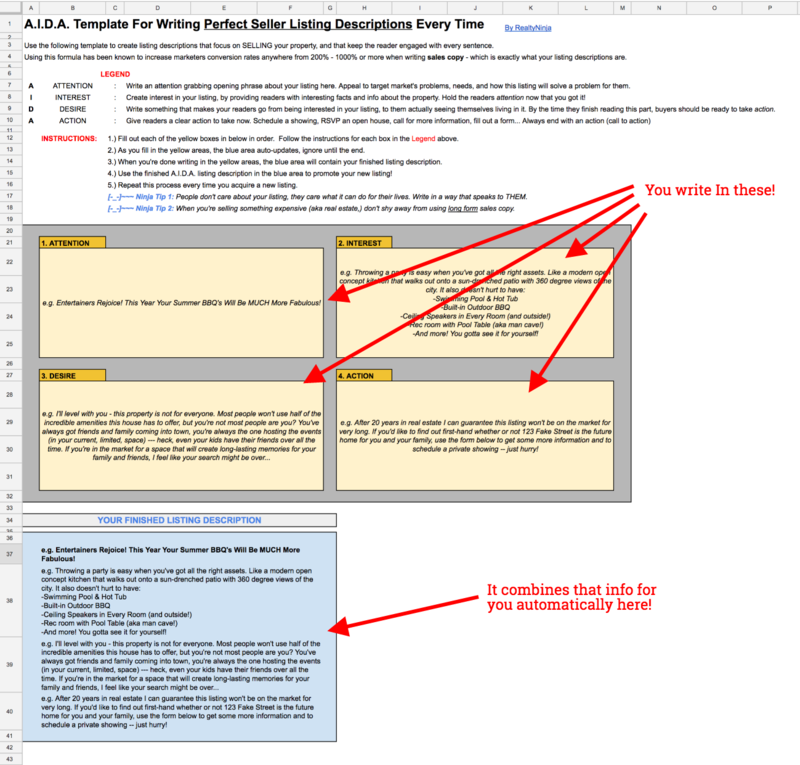 In a world of poorly written and lackluster listing descriptions, I decided we needed a tool that will give REALTORS® a simple and straightforward way to step-up their copywriting game. And to earn more leads by doing so. The formula is known as A.I.D.A. and for many of you marketers, it’s not the first time you’re hearing it – it’s not new and I didn’t make it up. A – Attention – Grab their attention with an opening phrase. I – Interest – Generate interest by using interesting facts. D – Desire – Make them visualize & desire what you’re selling. A – Action – Ask them to take some sort of action. There is an overwhelming amount of information online about AIDA, so I won’t bore you with a long drawn out explanation. Just google “AIDA Sales Formula” or something and you’ll see. Using A.I.D.A you can break up your listing description into 4 distinct chapters. From there, you can focus your attention on optimizing each chapter separately. These chapters each have their own micro-objectives within the complete text. Yet, when all 4 chapters come together, as if by magic, they form a fluid and complete body of writing. 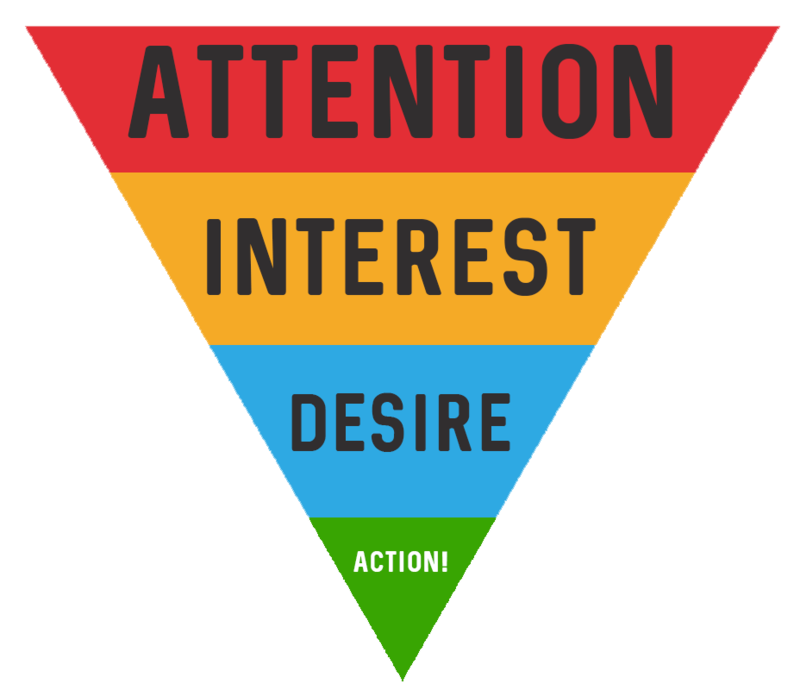 One which grabs a reader’s attention, makes them interested in what you’re selling, creates a sense of desire in a select few readers, and then prompts those readers to take an action. On their own, each of these chapters would accomplish little to nothing – but combined together (in order) they are strong, they make sense and they resonate with readers! Irreplaceable View! Welcome to Waves On Marine’s ultimate waterfront penthouse with remarkable view. Built with top quality and attention to details, this 4200 sq ft 4 bedroom open style penthouse defines luxury living at its finest. 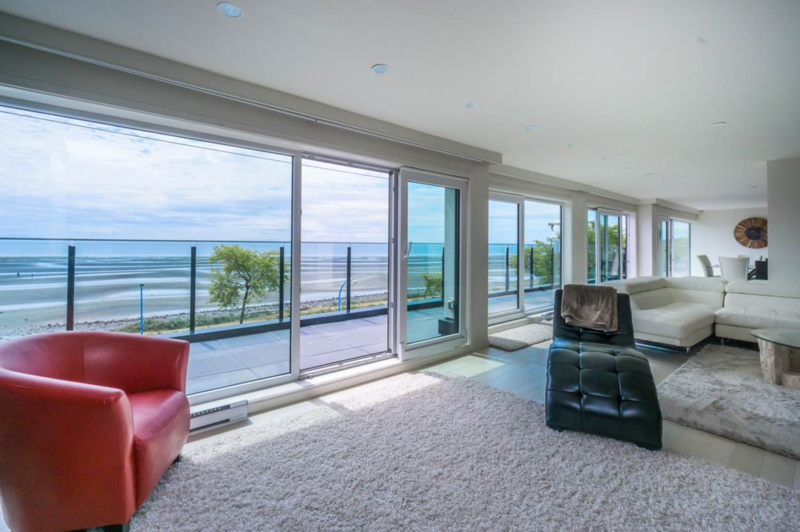 Located right on the White Rock beachfront, within walking distance to the heart of White Rock’s sandy beaches, sceneries, eateries and shopping. A must see! Before: Irreplaceable View! Welcome to Waves On Marine’s ultimate waterfront penthouse with remarkable view. 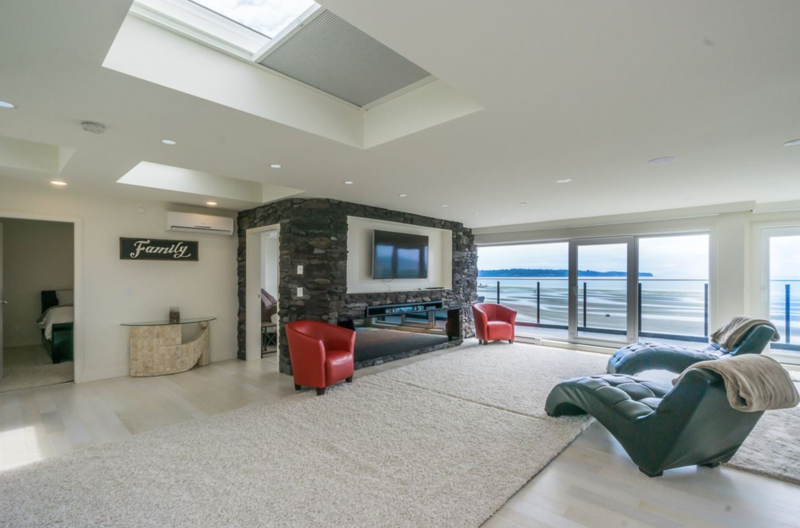 After: A Penthouse with a view is nothing new… But I guarantee you’ve never experienced the ocean like this before! Before: Built with top quality and attention to details, this 4200 sq ft 4 bedroom open style penthouse defines luxury living at it’s finest. After: The 4 bedrooms and open style layout of this 4,200 square foot penthouse will ensure your life has plenty of free space and natural light to spark your next brilliant idea. The top quality materials and finishings found throughout this 2 year old waterfront masterpiece will make even your morning coffees somehow seem luxurious. Before: Located right on the White Rock beachfront, within walking distance to the heart of White Rock’s sandy beaches, sceneries, eateries and shopping. After: Do long walks on sandy beaches and quiet nights listening to the waves crashing on shore sounds like the ideal environment for you? Then please don’t miss this rare opportunity at Waves On Marine. After: You need to see this unit to feel it’s magic powers for yourself. Use the form below to request more info or to book a private viewing before it’s too late! A Penthouse with a view is nothing new… But I guarantee you’ve never experienced the ocean like this before! The 4 bedrooms and open style layout of this 4,200 square foot penthouse will ensure your life has plenty of free space and natural light to spark your next brilliant idea. The top quality materials and finishings found throughout this 2 year old waterfront masterpiece will make even your morning coffees somehow seem luxurious. Do long walks on sandy beaches and quiet nights listening to the waves crashing on shore sounds like the ideal environment for you? Then please don’t miss this rare opportunity at Waves On Marine. You NEED to see this unit to feel it’s magic powers for yourself. Use the form below to request more info or to book a private viewing before it’s too late! Not only does this second version obviously appear to be much better than the original, it is scientifically proven to perform better. Keep in mind, I just whipped this example up in 10 minutes. It’s based on me taking a listing description that offers very few details to begin with, and converting it using A.I.D.A. This template is an excel spreadsheet that will train you to use A.I.D.A. to write your listing descriptions. This tool helps you get in the habit of using A.I.D.A. - one day hopefully you won't need it! The template requires you to fill in four yellow boxes with information. It then automatically combines that information for you in a blue box below to create your finished listing description. You can copy and paste that (without formatting!!!) into the listing description box on your website.